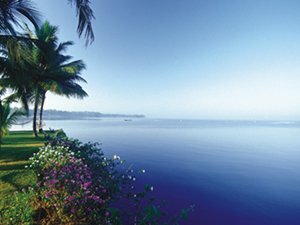 Kerala 11 nights / 12 days - By Hideaways@Kerala. Welcome to the Kumarakom Lake Resort Online Media Centre. 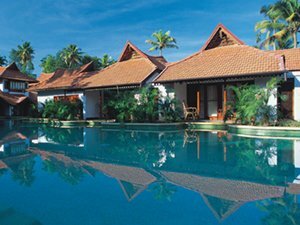 In this section you will find information about Kumarakom Lake Resort including the latest Media releases and Media Request Forms. Should you like to contact our Corporate Communications & Public Relations department directly, please refer to the contact details listed below. Thank you for your interest in Kumarakom Lake Resort. Travel + Leisure Votes Kumarakom Lake Resort the best in India. Kumarakom Lake Resort bags India’s Leading Resort title for the fourth time! Kumarakom Lake Resort on list of 500 best hotels in the world. Kumarakom Lake Resort in Asia's top 25 resorts !d. 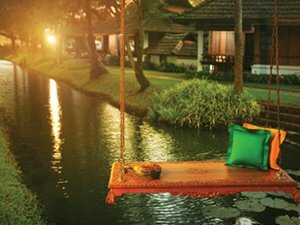 Kumarakom Lake Resort wins India's Leading Resort third year in a row ! Kumarakom Lake Resort adds new feather to its cap: adjudged India’s Leading Green Hotel. 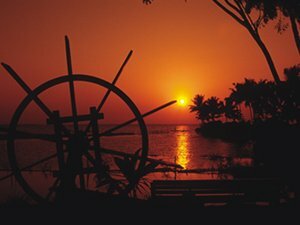 An Exotic Escape at Kumarakom Lake Resort! An exclusive holiday offer from Kumarakom Lake Resort! Summertime surprises from Kumarakon Lake Resort! Kumarakom Lake Resort is modern luxury. Speaker Somnath Chatterjee on his recent visit to Kumarakom Lake Resort. Indian Star Batsman Virender Sehwag on his recent visit to Kumarakom Lake Resort. Qatar Dy. prime minister H.E Abdulla Bin Hamad Al Attiyah in Kumarakom Lake Resort. Kottayam 686 563, Kerala, India.